Patti Camras is a Native Californian, who grew up in West Hollywood and Beverly Hills. 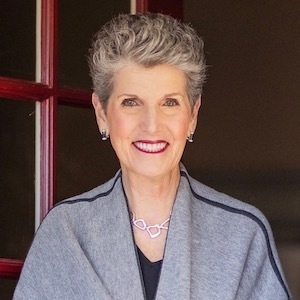 After graduating from UC Berkeley, where she received her BA in Sociology and California Teaching Credential, Patti started teaching elementary school locally in the Orinda Union School District. After a successful eleven year career of teaching, Patti went to graduate school and received her Masters in Psychology and Family Counseling from John F. Kennedy University. Patti exemplifies a rare talent in her profession; she sets her standard of practice very high and continues to outperform each client's expectation. Patti brings creativity and craftsmanship to every transaction allowing to individual properties she lists to enjoy a unique marketing plan resulting in a faster more lucrative sale for the seller. With teaching and counseling in her background, it was more than a natural next step for Patti to launch her career in real estate, a profession she has been enthusiastically pursuing since 1993.